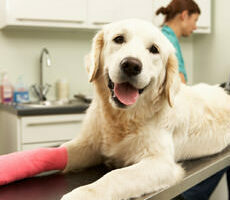 Click here for our standard wellness recommendations for your pet! We offer a range of physical exams, from the initial puppy or kitten visit, to the geriatric exam. We recommend annual check-ups and preventive care to help detect and treat serious health problems early. 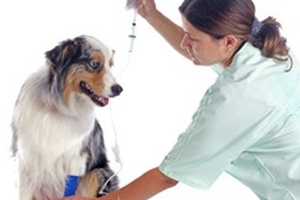 Our doctors will create a vaccine protocol that is appropriate for your pet. The doctors at Manchester Animal Hospital perform a wide variety of surgeries and have a board certified surgeon available for specialized procedures. Many of our surgical procedures are offered with same day service. We strongly recommend analgesic medications for all surgical patients. 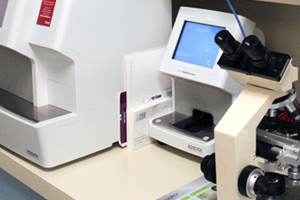 Our in-house and referred diagnostic capabilities ensure that laboratory evaluation is thorough and accurate. Quality digital radiographs are essential for diagnosing many diseases and surgical problems. 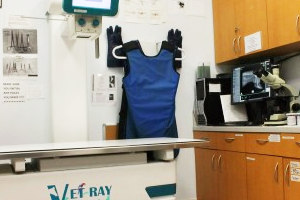 High-resolution, digital x-ray images can be obtained rapidly with minimal stress to your pet. The images can be viewed by our veterinarians in seconds from any of our computer workstations. We recognize that many clients are concerned about anesthesia. Every patient is different and therefore an individualized anesthetic and pain management plan is determined for each pet undergoing surgery. Blood screening is performed before a patient is anesthetized. 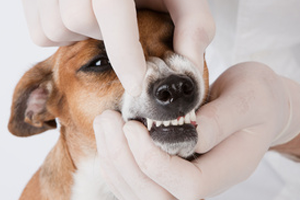 Healthy teeth and gums are essential to your pet’s quality of life. Our dental services include ultrasonic teeth cleaning, polishing, tooth extractions and minor oral surgery. We offer Datamars for microchip identification. Abdominal ultrasound (belly) is a non-invasive procedure that allows our doctors to better visualize internal organs in the abdomen. This painless diagnostic technique is normally done without sedation of your pet. Our doctors may recommend an ultrasound of the abdomen for many different reasons including abnormal physical exam findings, blood work abnormalities, vomiting, diarrhea, urinary, and uterine diseases. Abdominal ultrasounds provide important information about organs and other structures including the liver, gallbladder, spleen, pancreas, stomach, intestines, adrenal glands, kidneys and bladder. 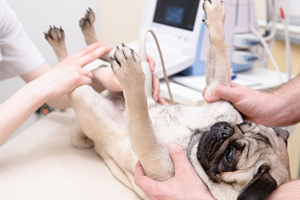 Ultrasound can also assist our doctors with a non-invasive means of obtaining a fine needle or true-cut biopsy of an organ to further diagnose and treat you pet. Cardio Ultrasound (heart) is also available to us on a weekly basis. New England Veterinary Specialists is a group of board certified veterinary internists and cardiologists that travel to veterinary hospitals in New England to provide high quality ultrasonography. Dr. Paul Kaplan and Dr. Joshua Gidlewski are available to Manchester Animal Hospital when we have a pet that needs to have their heart looked at.